Ignoring the fact that I am stuck and pretending to myself that I am actually getting work done. I find every excuse under the sun not to write. I need to research more. I need to find a book. 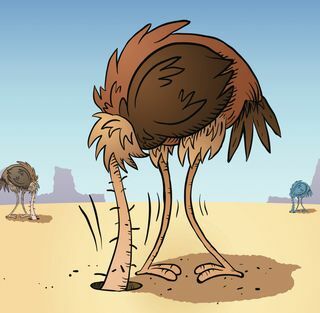 I need to ask someone a question…anything at all except actually do what might help…write. The problem is this doesn’t help me progress or become unstuck. Now a little bit of time out never hurt anyone. 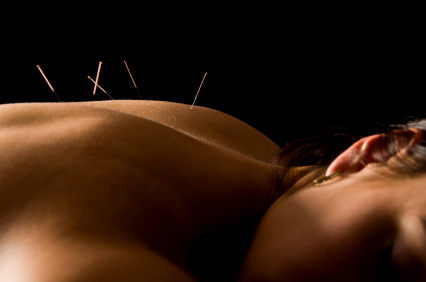 I thought acupuncture might help get the energy flowing again. While it is a very relaxing way to pass a couple of hours (acknowledging the time it takes to get there and back), realistically it is just another form of procrastination or escapism. Yes, it can help to relax the mind and body which is important but will it get the thesis written? Quite simply..NO. Another great way to relax is reflexology, just lie back, relax and have someone take all your worries a way. Why not catch up on an hours sleep while you’re there. All this procrastination is very tiring. Again, like the acupuncture, it is a great way of relieving stress and helping you not to stress too much about not writing. Great, that’s a start, but what is really going to get me writing? 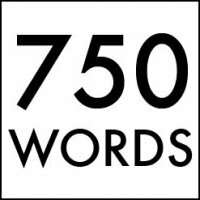 “a little thing called 750 words”…it might not sound like much but at least it is a start. The aim is to write 750 words everyday. You get rewarded if you achieve your goal…you accumulate points on the website and you also get that sense of satisfaction at having written something however little. The idea is that you begin just by writing…get out all that stuff that is in your head, the stuff you feel is causing the confusion or holding you back. You give the editor inside you some time-off and just simply write, uncensored, unedited, just write. Well, that is what I have been doing for the last couple of days. I’m not going to lie and say the thesis is suddenly writing itself…unfortunately and expectedly that is not the case. I am not entirely out of my rut either. I’m still struggling to write. My biggest obstacle now is convincing myself that I do not need to know the exact structure and layout for the entire chapter at this point, I just need to write. If I follow the general outline I have set out and if I constantly remind myself what it is I am trying to achieve, what the point I am trying to prove is, then I should stay relatively well on track. I can worry about how things really fit together and where exactly the emphasis should be later. The aim now is to get down a working draft. Once I am not looking at a blank page any more, surely it will be easier? !